Welcome to the Boone Valley Kennel Web site. 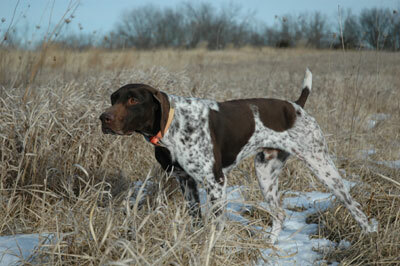 We specialize in German Shorthair Pointers and have been in business for over 17 years. Look through our Web site and learn more about the various services provided. Contact Boone Valley Kennel today for all your hunting dog, breeding, training and boarding needs! Visitors since February 21, 2003.